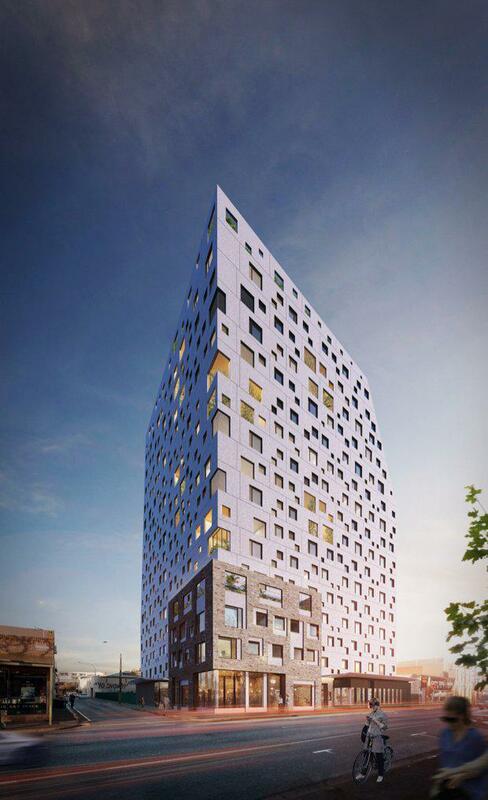 The Clean Energy Finance Corporation (CEFC) has announced its intention to set a new benchmark for energy efficiency building design with a $32 million investment in the 428-bed student accommodation project in Waymouth Street, Adelaide. Managed by specialist student accommodation provider Atira Student Living, the off-campus, purpose-built student apartment complex is a joint venture investment between Blue Sky Private Real Estate (BSPRE) and Goldman Sachs. BSPRE is developing the project, which is expected to open in February 2018. CEFC CEO Ian Learmonth said the project will lift the benchmark for building standards in student accommodation, representing an important step toward achieving net zero carbon buildings. “The CEFC has a clear focus on investing in clean energy in industry sectors with the strongest potential for decarbonisation," he said. "We have already committed more than $600 million to the property sector in support of market-leading projects such as this one. 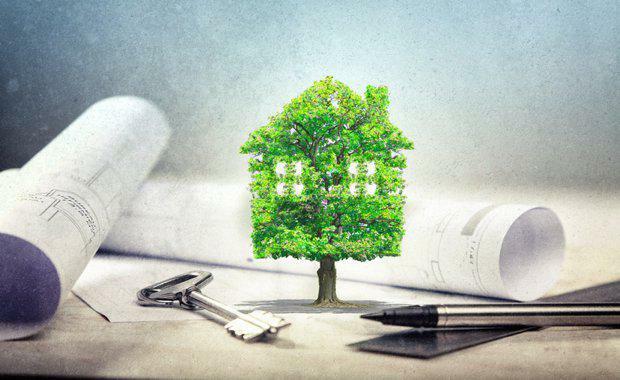 With inefficient property contributing to almost a quarter of Australia’s emissions, any improvements in this area will have much broader benefits." CEFC Property Sector Lead Chris Wade said student accommodation developers have so far had a limited focus on energy efficiency, tending to build to minimum standards under the National Construction Code, which is typically the lowest cost option. “We are looking to increase those standards by demonstrating the clear economic and environmental benefits of incorporating clean energy technology in the planning and construction phase. Through the CEFC’s finance, the Waymouth Street development will achieve a minimum 25 per cent improvement on energy efficiency compared with business as usual. "This improvement will deliver a significant reduction in the building’s carbon intensity, as well as lower ongoing energy costs,” Wade said. Adelaide's student population includes more than 65,000 full time higher education students, according to the 2016 Savills’ market report into Australian student accommodation. The same report found there were only 5,371 beds provided by universities and commercial operators in purpose-built student accommodation, catering for less than 10 per cent of enrolled students and illustrating the significant undersupply of this type of accommodation in Adelaide. BSPRE Investment Director Nick Singleton said that by investing in environmentally sustainable design initiatives, the Waymouth Street project was expected to help meet accommodation demand, while positioning itself as a leading accommodation provider for students. “While liveability and sustainability are key considerations for today’s students, we also expect to create benefits through reduced operating costs by integrating technologies that significantly lower base building energy usage,” Mr Singleton said. Initiatives incorporated into the Waymouth Street project include energy efficient heating, ventilation and air conditioning, energy efficient equipment, LED lighting, centralised gas water heating, water efficient taps and a 25kW rooftop solar photovoltaic system.